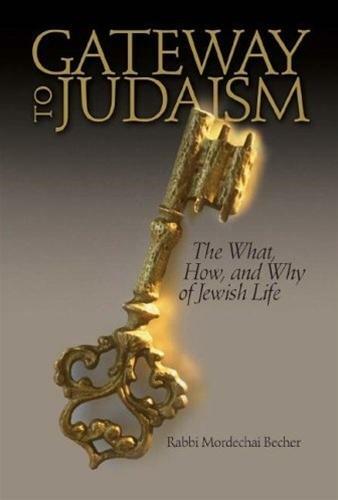 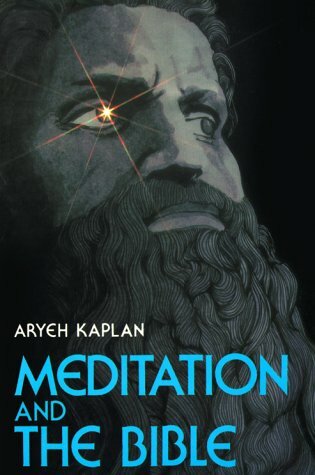 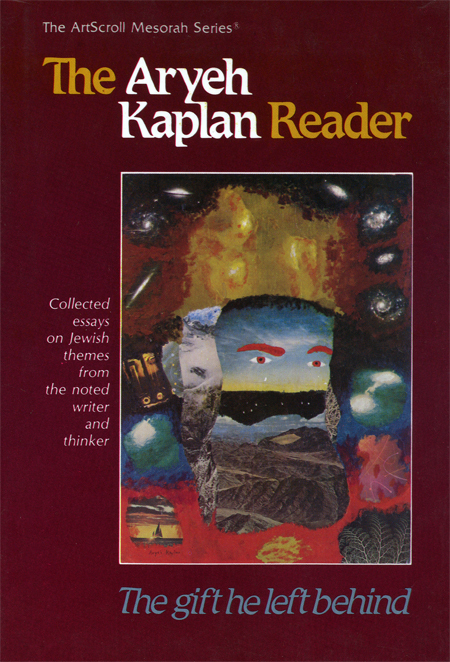 In this volume published by the OU and NCSY, Rabbi Aryeh Kaplan asks hard questions about Judaism and its commandments, and he gives compelling answers that have broadened the horizons of countless people. 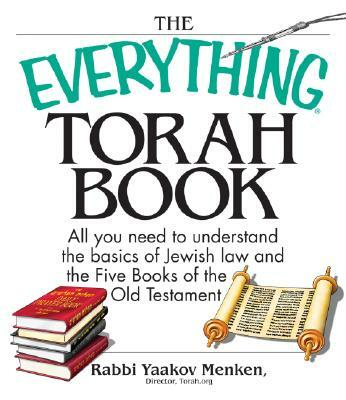 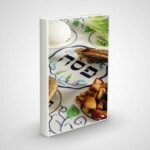 Includes: If you Were G-d, The Infinite Light: A Book About G-d, The Real Messiah? 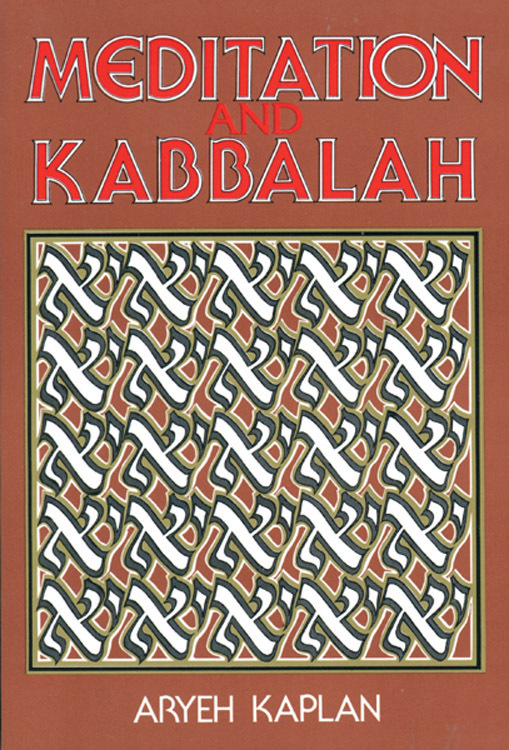 Maimonides Principles: The Fundamentals of Jewish Faith.